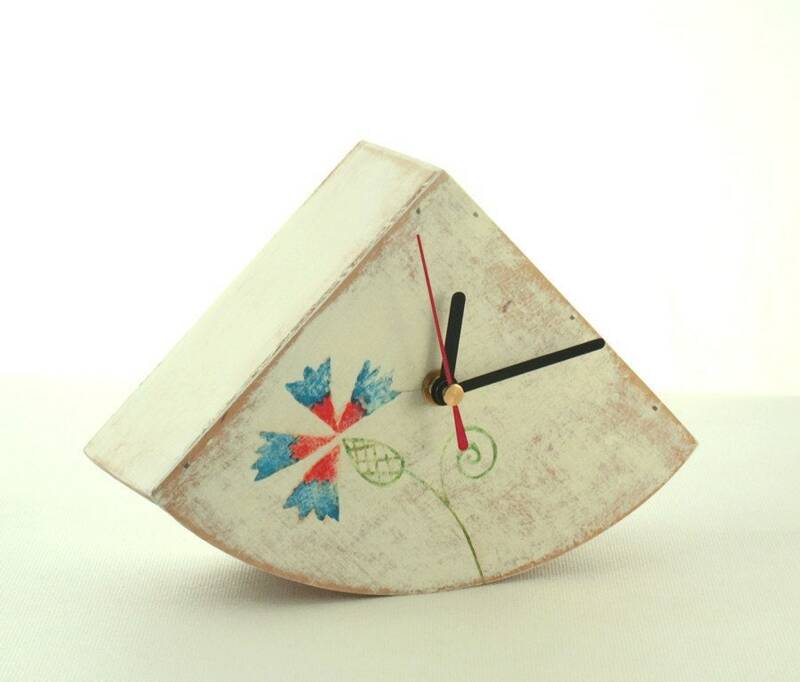 Wood desk clock hand painted with acrylic paints protected ecological varnish. 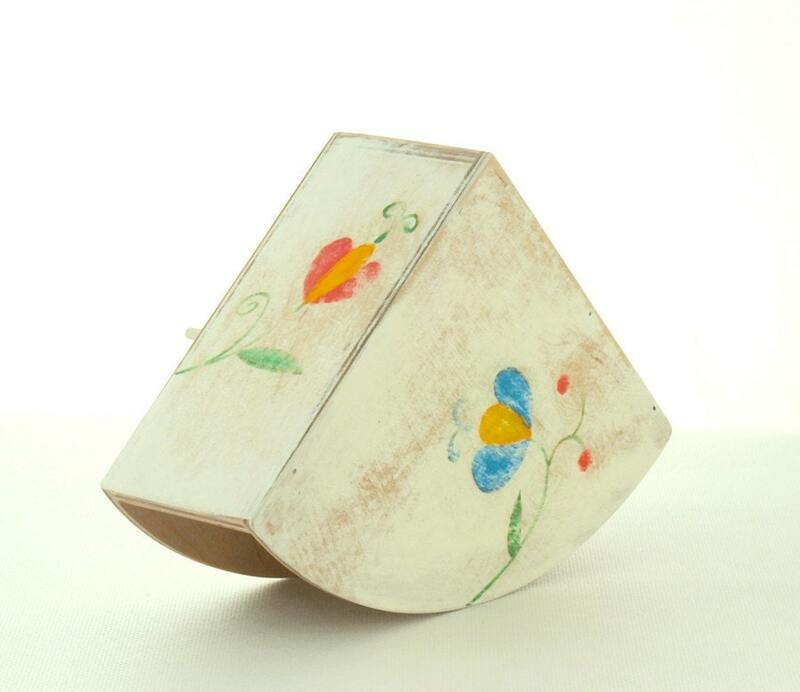 DIMENSIONS: WIDTH, HEIGHT, DEPTH /20 cm x 14 cm x 6.5 cm. 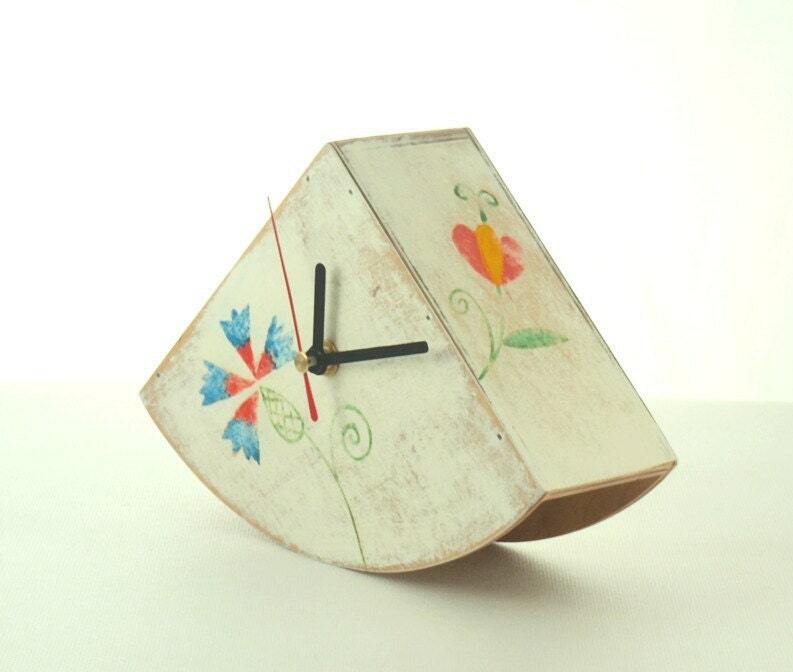 Absolutely the only such watch entirely made by Artma Studio.